This is the perfect treat for January – a sharp, zingy lemon cake made with Sugar & Crumbs Lemon Drizzle Icing Sugar, and courgette to replace the fat so that it’s not only beautifully moist (exactly what you want with a drizzle cake), but actually pretty good for you too. 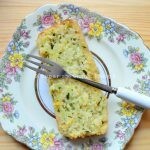 If you haven’t tried using vegetables in your baking before, don’t worry – you don’t taste the courgette, it just makes a brilliant alternative to butter, so you can have a slice guilt-free. 1. Preheat the oven to 180°C (160°C fan). 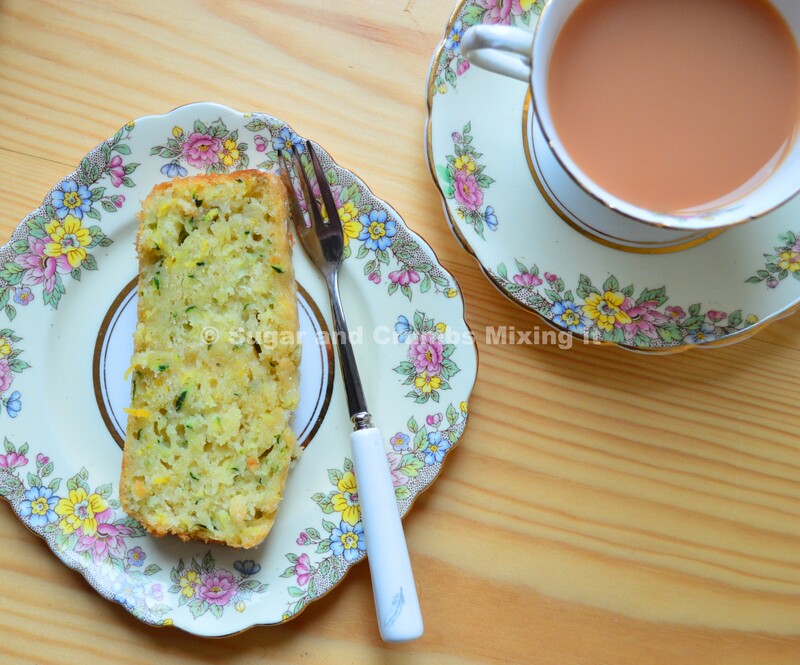 Beat together the eggs, oil, granulated sugar and Sugar & Crumbs Lemon Drizzle Icing Sugar. Add the flour and baking powder, and beat again. Finally, zest the two lemons (keep at least one of them, to juice for the drizzle) and stir the zest through. 2. 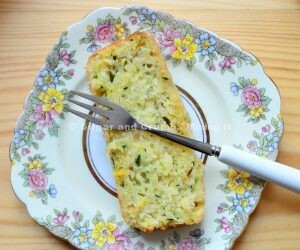 Cut the ends off the courgette, and then coarsely grate the rest (skin and all) into the cake mixture. Stir to combine. 3. Grease a loaf tin and line the bottom with a piece of baking parchment. Pour in the cake mixture, and then place in the oven and bake for 50 minutes, or until a tester inserted into the middle comes out clean. 4. Mix the 50g Sugar & Crumbs Lemon Drizzle Icing Sugar and juice of half a lemon until well-combined with no lumps. While the cake is still in the tin, pour the drizzle over the top, and then leave it to cool in the tin until the drizzle starts to crystallize. Then, carefully remove from the tin (the cake will be fairly fragile because of the moisture) and allow to cool completely.